Ball-Pythons.net - Garrick DeMeyer from Royal Constrictor Designs shows off some ball python babies from August 2017. 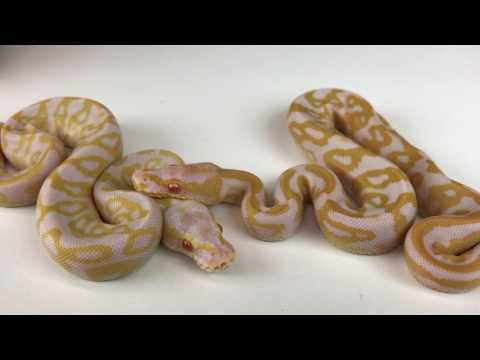 See some incredible albinos, banana superstripes, leopard enchi champagne combos as well as a hatchling that has been in the works for a long time. 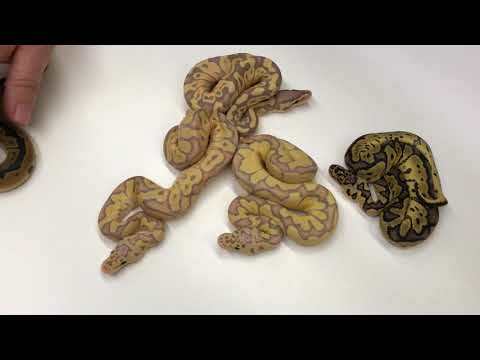 YouTube - Garrick DeMeyer from Royal Constrictor Designs shows off some amazing baby ball pythons that recently hatched, including clowns, piebalds, BELs, enchi mimosas and more.